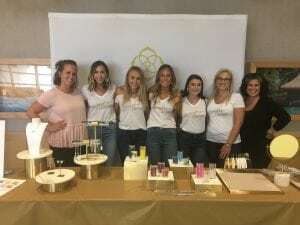 It was great having the Kendra Cares Color Bar at Johns Hopkins All Children’s Hospital providing our patients and families an opportunity to have their own Kendra Scott customized pieces. Thank you for sharing a piece of your good with our community. Next post: Publix raises $786,000 for sick kids in our community!